Love is Complicated. Match is Simple. Match.com is an online dating service with dating Web sites targeting online daters in 25 countries Worldwide. 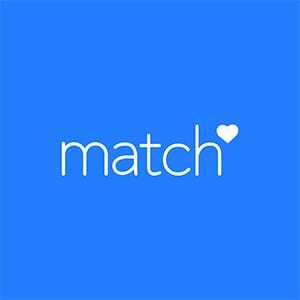 Owned by IAC, Match.com is the most used online dating service in the world and is available in more than eight languages. The company has offices in Dallas, West Hollywood, San Francisco, Tokyo, Rio de Janeiro, and Beijing.